United States Commodity Funds has expanded on its line of energy-focused exchange traded funds with two new leveraged and inverse options for more aggressive plays on West Texas Intermediate crude oil. USCF has come out with the United States 3X Oil Fund (NYSEArca:USOU) and the United States 3X Short Oil Fund (NYSEArca:USOD). USOU has a 1.84% expense ratio and USOD has a 2.19% expense ratio. “Over a decade ago, USCF pioneered the single commodity exchange-traded fund with the launch of the United States Oil Fund (USO). 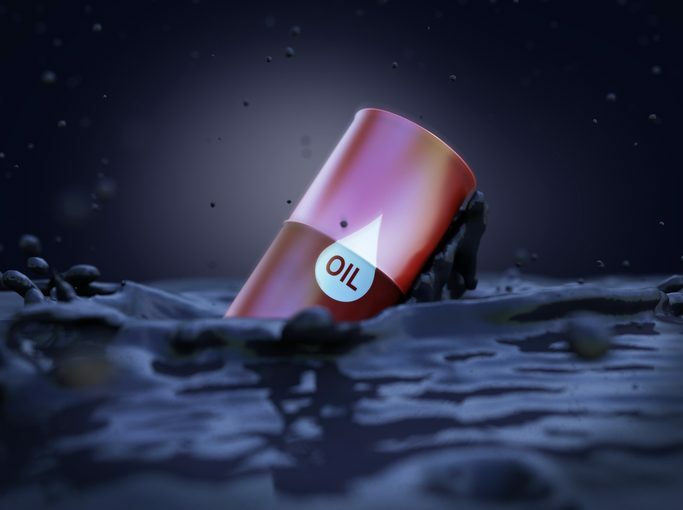 Our new 3X long and 3X short oil funds offer traders and professionals with strong convictions the opportunity to take more concentrated positions in crude oil,” John Love, President and Chief Executive Officer of USCF, said in a note. The 3x Oil Fund will try to reflect the 3x or 300% daily price movements of WTI light, sweet crude oil while the 3x Short Oil Fund will try to reflect the -3x or -300% daily price movements of WTI crude. Both funds will achieve their objective by investing in forwards, swap contracts, other oil-related futures contracts and certain options on oil futures contracts that would help generate the leverage/inverse of the benchmark of near month light, sweet crude oil futures contracts traded on the NYMEX.